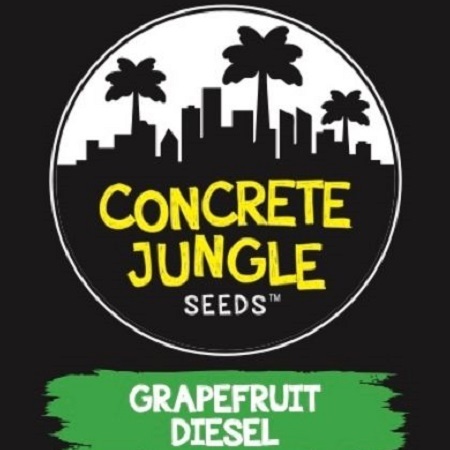 Grapefruit Diesel from Concrete Jungle Seeds is a cannabis strain characterised by its tangy and fruity aroma.. 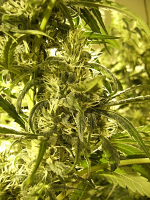 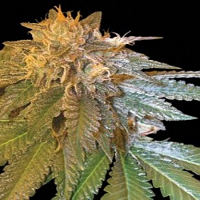 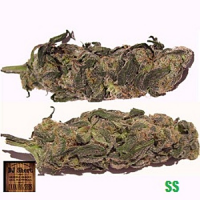 Grapefruit Diesel Feminized Marijuana Seeds by Concrete Jungle Seeds: Grapefruit Diesel from Concrete Jungle Seeds is a cannabis strain characterised by its tangy and fruity aroma, as well as its highly stimulating effect. 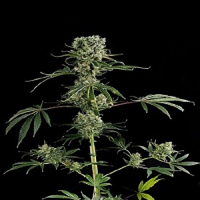 An Indica/Sativa hybrid, Grapefruit Diesel expresses the best of both worlds: compact growth with a well-branched structure, rapid flowering, finishing in just 8 weeks, and a tropical scent and an uplifting, positive effect worthy of the best Sativa strains. 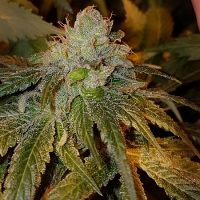 Its resin-coated buds, which can take on colours ranging from pink to purple, give off an intensely powerful citrus scent that will make the use of an odour control system almost essential.